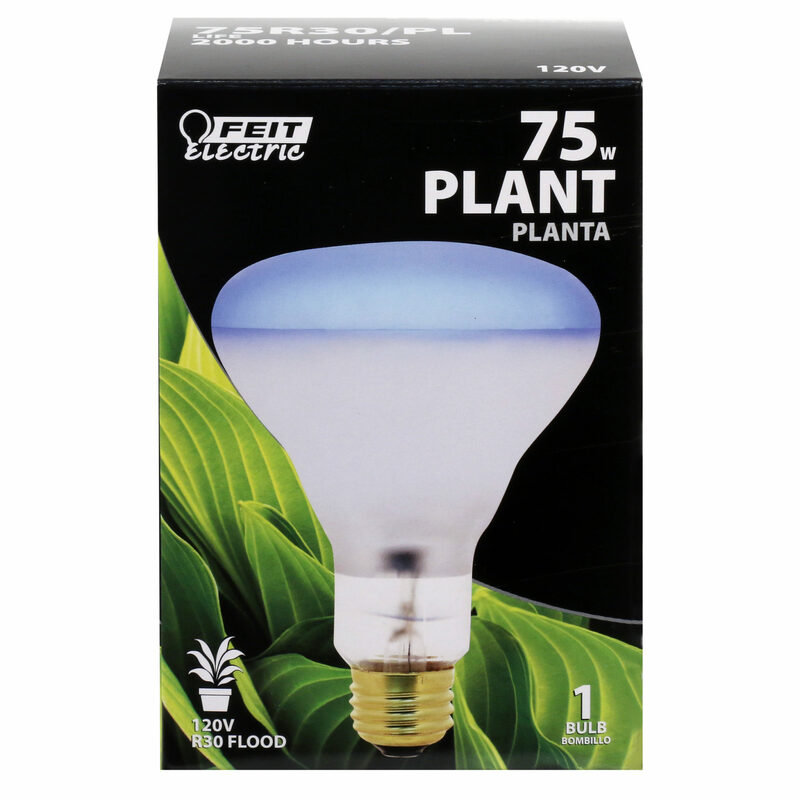 Grow better, stronger plants with the Feit Electric 75R30/PL Dimmable R30 Incandescent Plant Grow Light. It provides the light necessary to grow and nourish house plants and flowers. 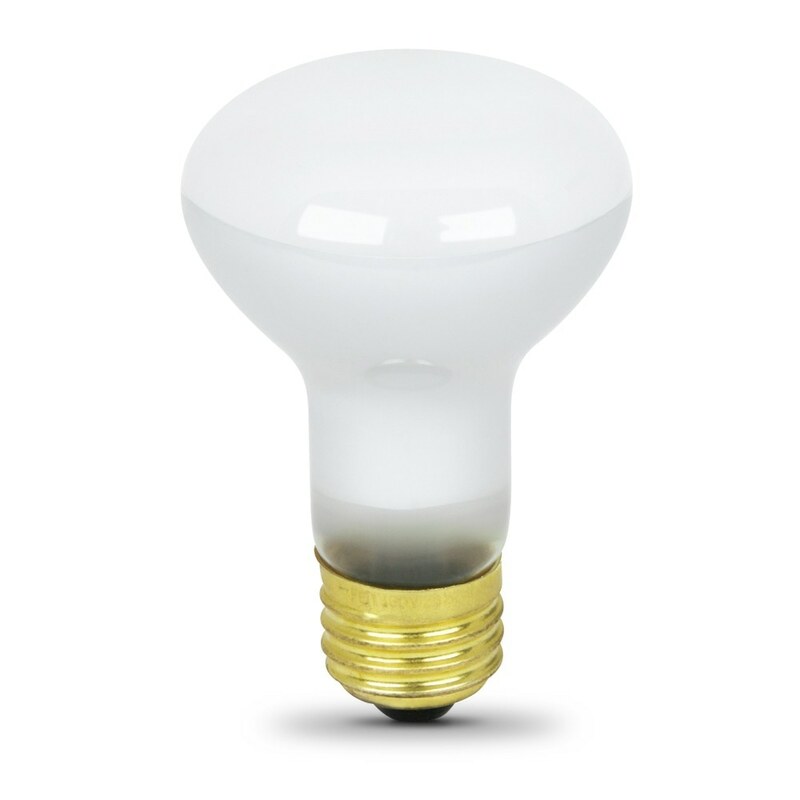 It’s ideal for all phases of indoor plant growth and promotes maturity, flowering and growth. 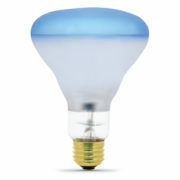 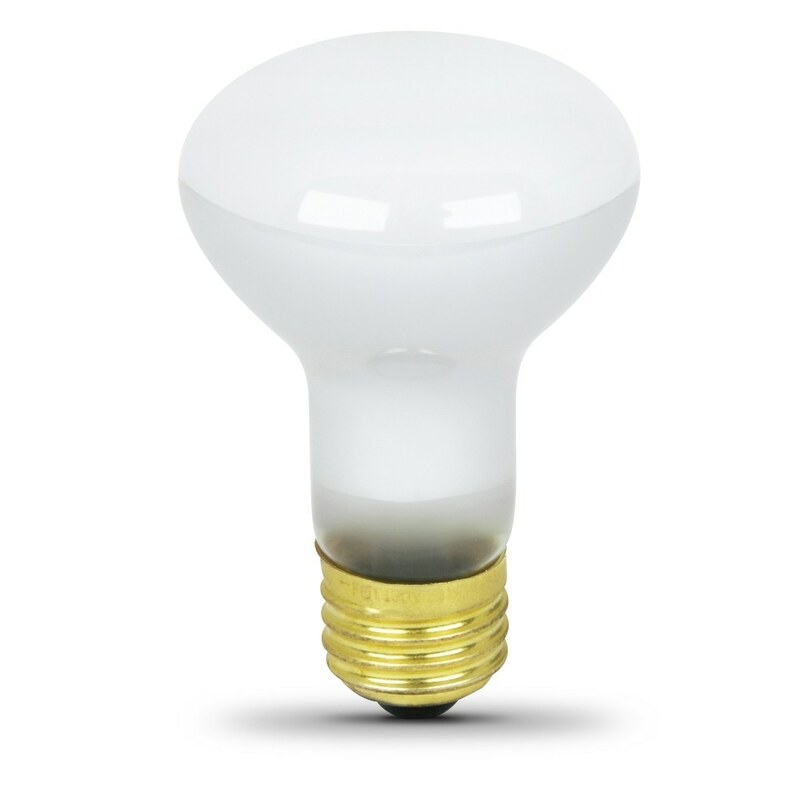 Our grow bulbs have a special blue tint that provides natural light while emiting the blue, green and red natural light required by plants for healthy growth. 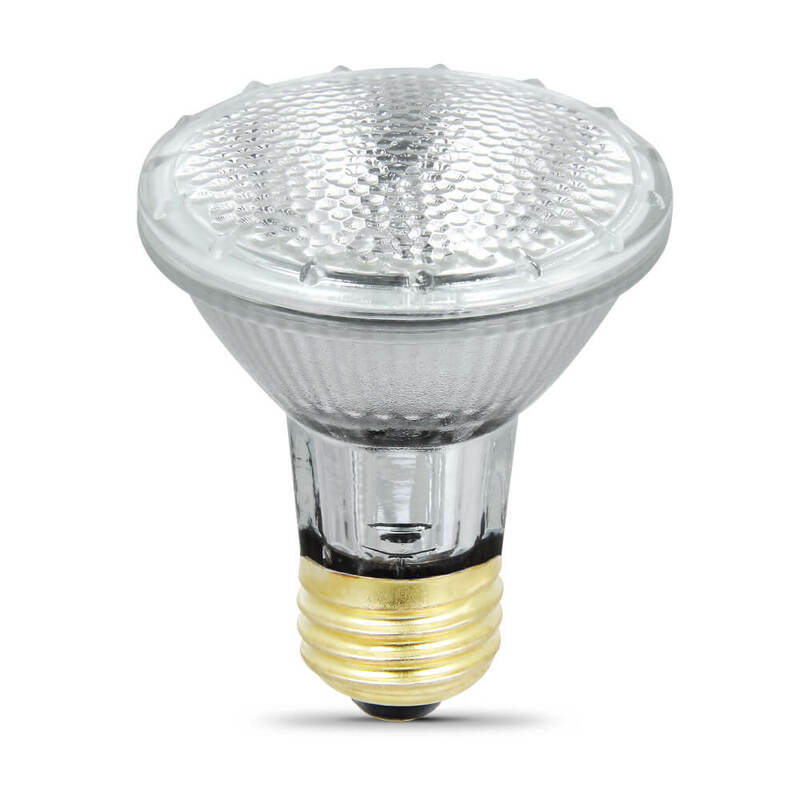 Choose a dependable general purpose grow light for your growing needs.